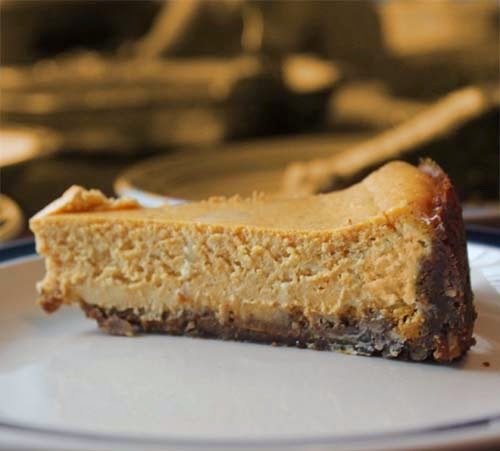 I love all kinds of cheesecake and try to make them anytime I get a chance. 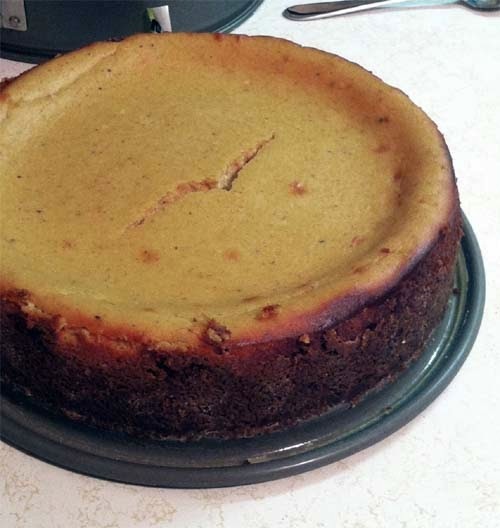 Here's one for an easy pumpkin cheesecake that you can use for the fall and winter holidays. The video below is what I followed. Notice that my cheesecake came out cracked. Perhaps a waterbath should have been used. I also pressed the crust about 1-inch on the side instead of leaving them all at the bottom.